In the last couple of years, small to medium local and regional businesses have increasingly opted for a Flash corporate site as it offers numerous communicational benefits such as high interactivity, enhanced user experience, which in turn leverages the brand positioning. However, crawler based search engines still prefer html versus images, flash, and other scripts. For that matter, Search Engine Optimization experts agree that Flash’s major marketing disadvantage is in attaining greater visibility in Search Engine rankings in order to increase the number of visitors to the site. Eastline Marketing’s SEO experts values the importance of search engine rankings, and, choosing the best methods on achieving positioning has recently been a priority to respond to abundant Flash Optimization requests. After conducting several testing methods and finally gathering positive results, Eastline Marketing is now offering Search Engine Optimization for Flash sites so you can keep your website’s high user experience without sacrificing your ranking. Using a combination of safe onsite and offsite optimization techniques, it’s now possible to optimize your flash website for better search engine visibility without having to edit any of your flash source files. 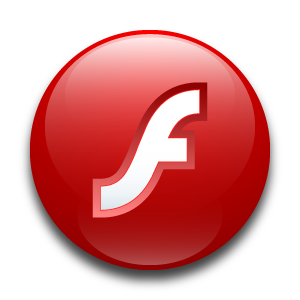 Optimize your flash site today! Contact us for more details.